In this article, we discuss a few natural juices that you can easily prepare at home to potentially help treat and prevent anemia. Anemia occurs due to an iron deficiency in the body. Women frequently suffer from this condition, and especially during heavy periods or due to poor dietary choices. 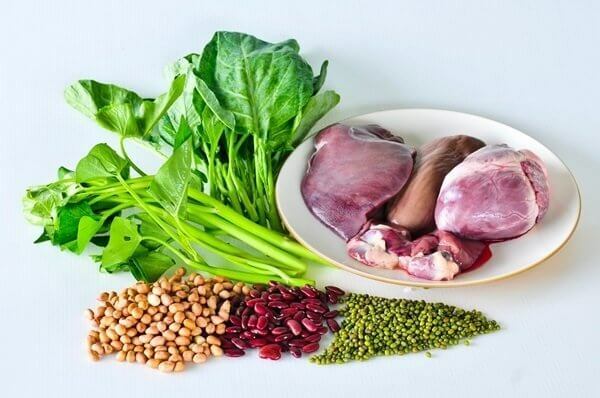 Iron is vital to your body’s ability to synthesize red blood cells and hemoglobin. These are what transport oxygen from your lungs to all the cells in your body and are indispensable functions. When suffering from anemia, a lot of symptoms occur such as fatigue, brittle hair and nails, paleness, and heart palpitations. 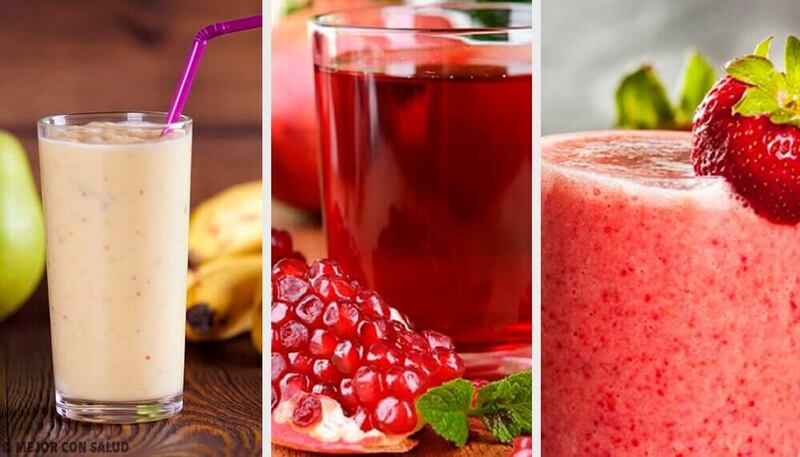 Here are a few healthy and all natural juice recipes that may help treat and prevent anemia. 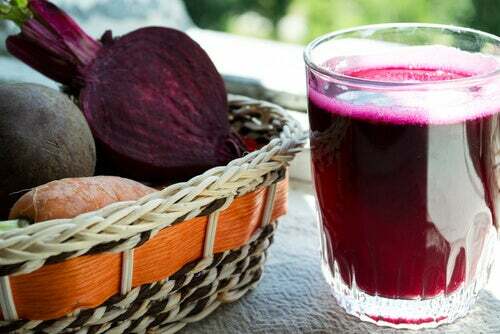 Beets contain a significant amount of iron, which helps treat and prevent anemia. Adding carrots to it helps facilitate iron absorption, and brewer’s yeast is another excellent ally for treating iron deficiency. Start off by washing and cutting the beet and carrot. Place them in a blender along with the water and blend thoroughly. Once they’re well blended, add the brewer’s yeast. The taste is a bit strong, but we assure you that this can be an excellent remedy for helping to treat anemia. Parsley contains a lot of iron. 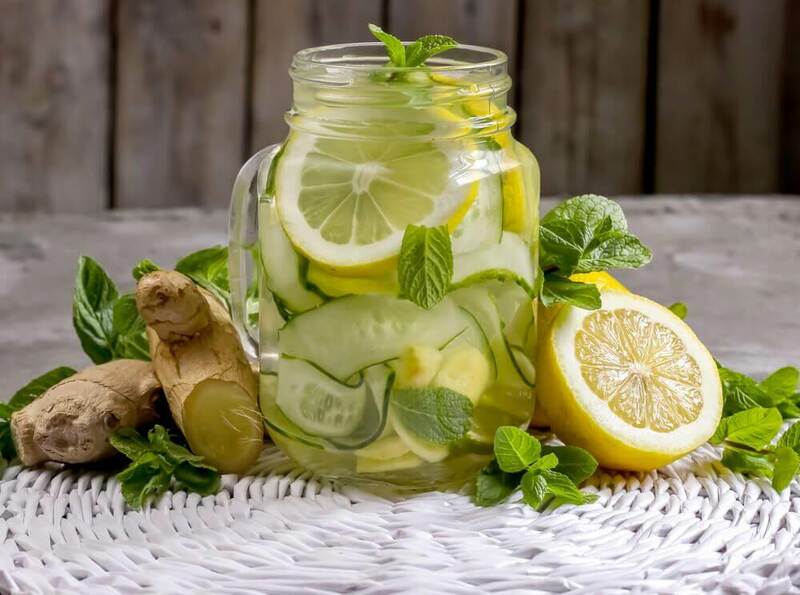 When combined with lemon juice, it can also help you absorb it better. 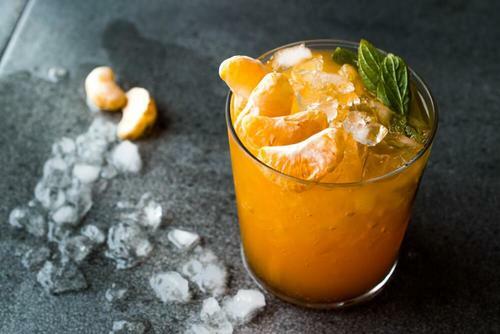 It’s best that you consume this drink before your main meal. Always start by washing your ingredients well. Then, cut the parsley into pieces, and place in a blender along with the water. Proceed to squeeze in the lemon juice. The taste is a bit strong, but do your absolute best to drink all of it. 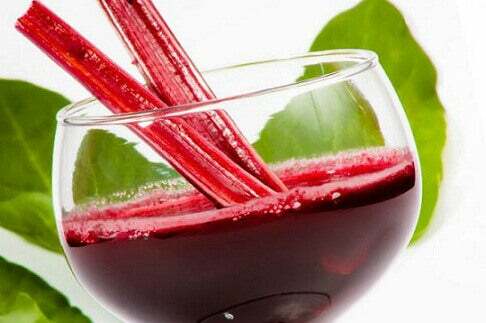 Think of it in terms of the drink being a necessary, non-harmful medicine for helping to treat your anemia. 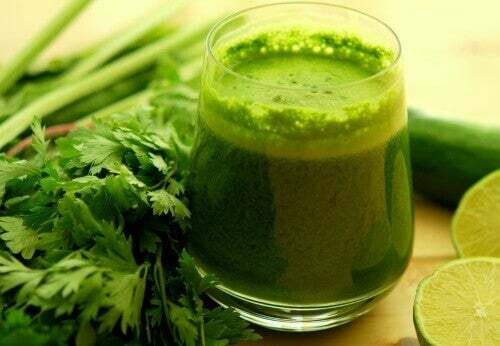 Remember that the iron in parsley is much more easily absorbed by your intestines when it’s mixed with lemon juice. This is a very nutritious juice that provides an incredible amount of iron. Spinach, berries, and beets also contain wonderful amounts of this mineral. It tastes great and is best consumed before dinner. This juice is perfect for complementing your daily nutrition and may help improve your anemia. Wash all your ingredients well. Then add the berries, radishes, spinach, and beets, cut into small pieces, to a blender. Add the glass of water, and blend into a uniform mixture. It’ll be characteristically purple in color. Once everything is liquefied, toss in the brewer’s yeast. This is a perfect supplement for increasing your iron intake. Drink this juice slowly. 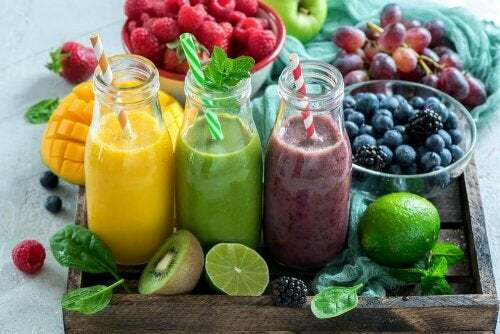 Also, you should always consume these juices freshly prepared, so as to benefit from their nutrients and minerals, which are essential for treating anemia. 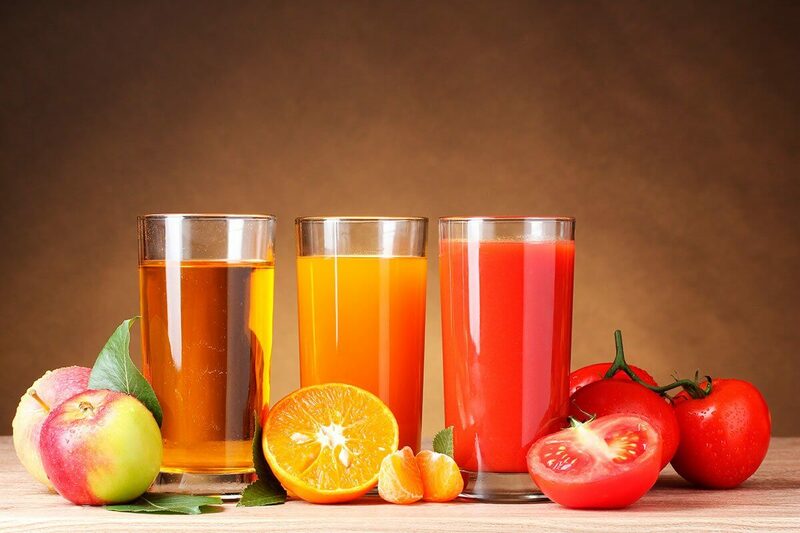 Don’t forget to include whichever juices you like best into your diet, and always on a daily basis.